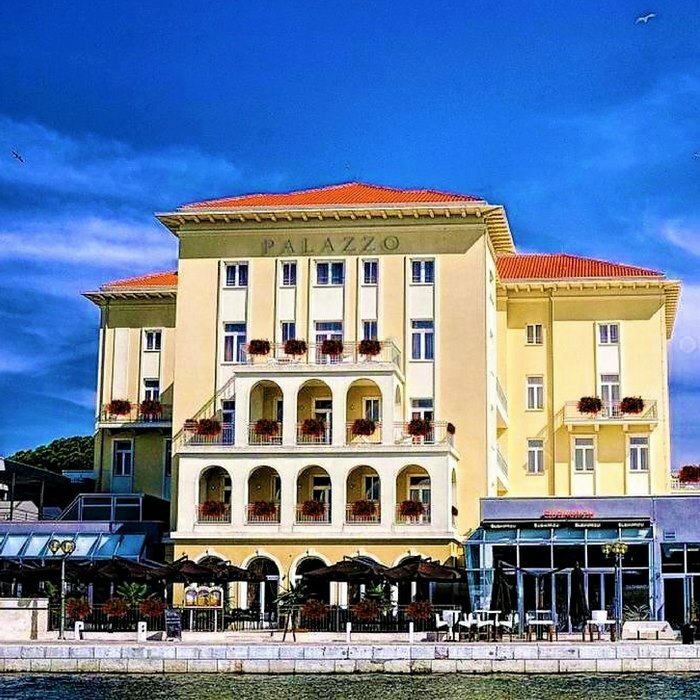 Grand Hotel Palazzo, Porec Book your luxury holiday in Croatia at the Grand Hotel Palazzo, the oldest establishment in Porec which was originally designed as a luxury hotel offering international hospitality to aristocrats and wealthy travellers. 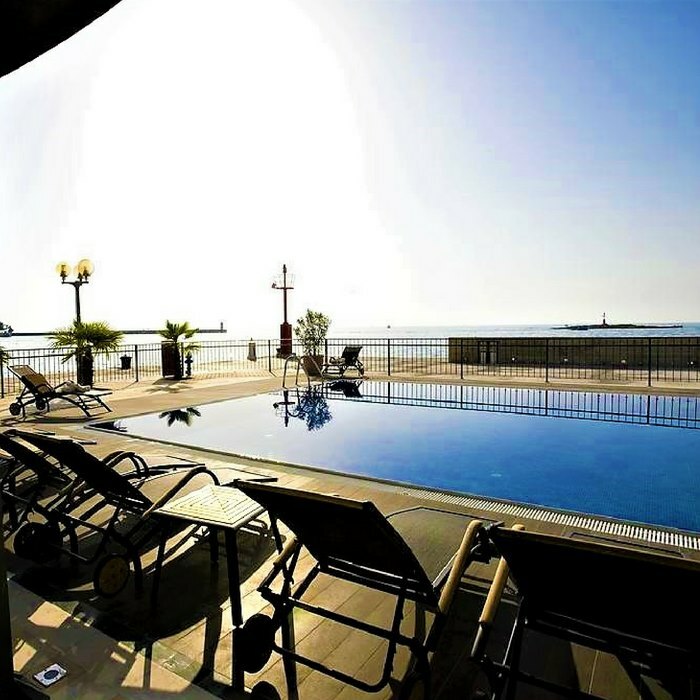 Now fully refurbished the hotel retrains much of the original Venetian influence and character and offers elegant and luxuriously comfortable modern accommodation and service, directly on the seafront. 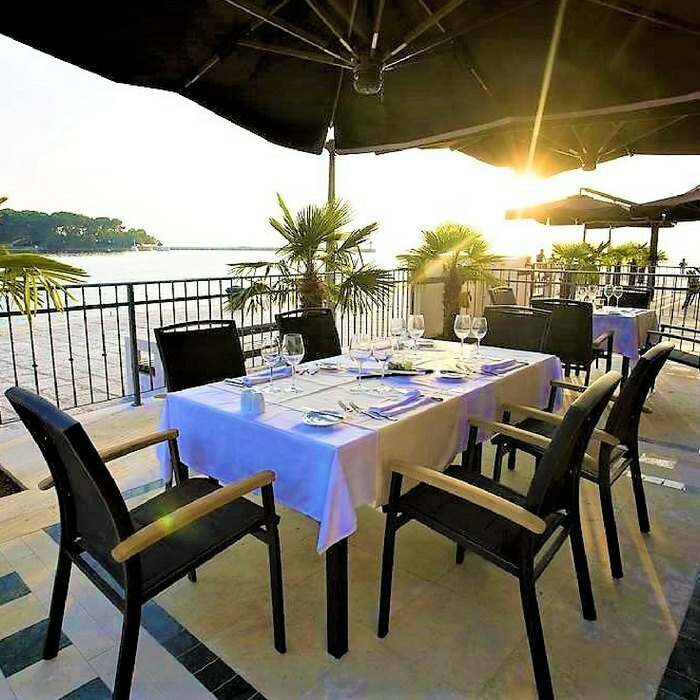 The charming Grand Hotel Palazzo is situated on the edge of the ancient old town and boasts spectacular views of Porec and panoramic oceanic views towards Sveti Nikola Island. 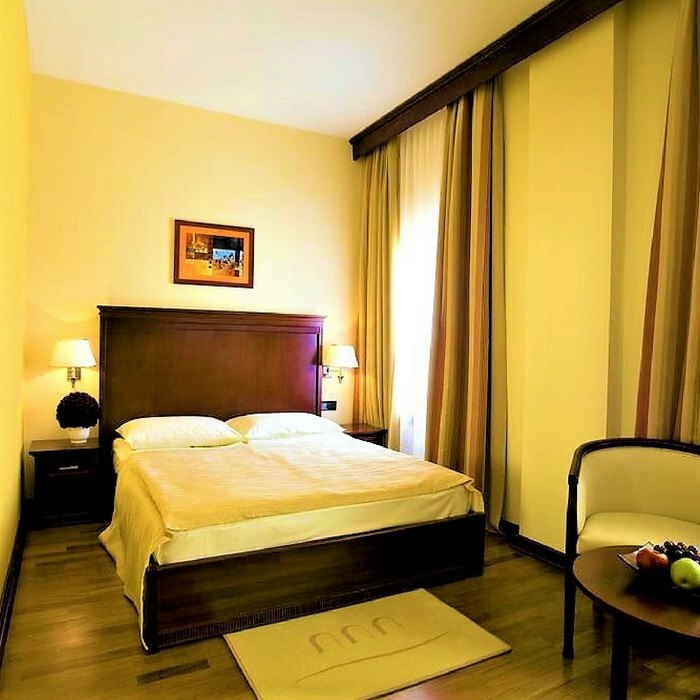 The hotel’s prime location makes this the ideal starting point for an excursion to historical towns like Oprtalj, Momjan, Beram, Sv. Lovreč, Pazin, Savičentu and Barban. 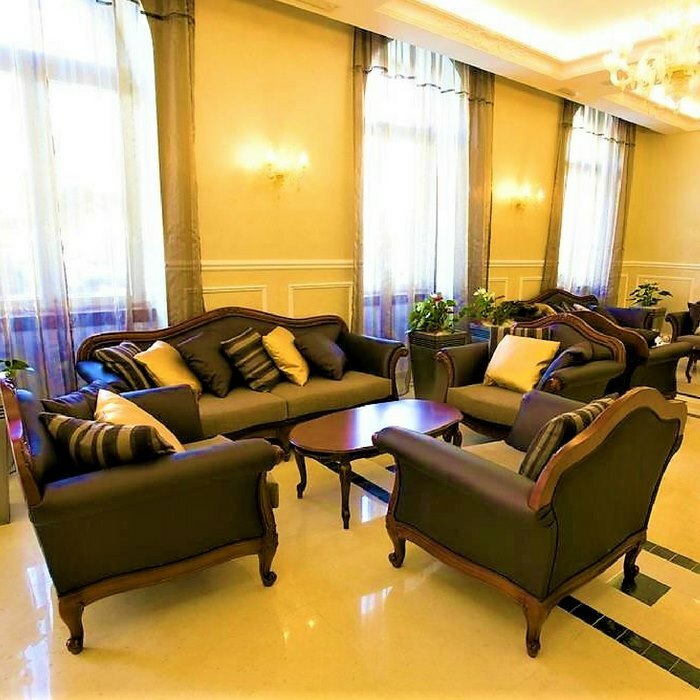 The elegant hotel has maintained an opulent ambience and is decorated with ornate chandeliers, original oil paintings and Louis XV style furnishings. The on-site Restaurant Parenzo offers an a la carte fine dining experience that is inspired by the hotel’s original 1920’s menu. 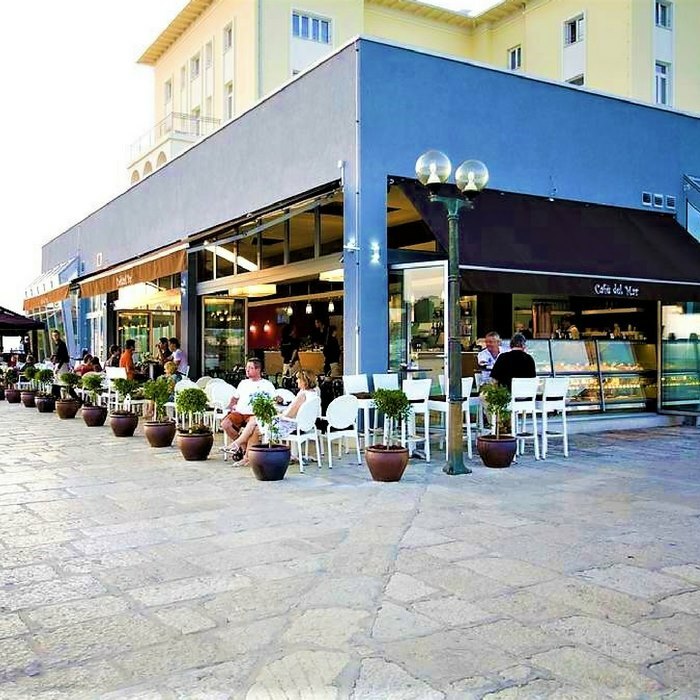 Classic Istrian specialities and a good wine list are also available. Buffet breakfast or afternoon coffee can be enjoyed on the outside terrace or in the waterside café. 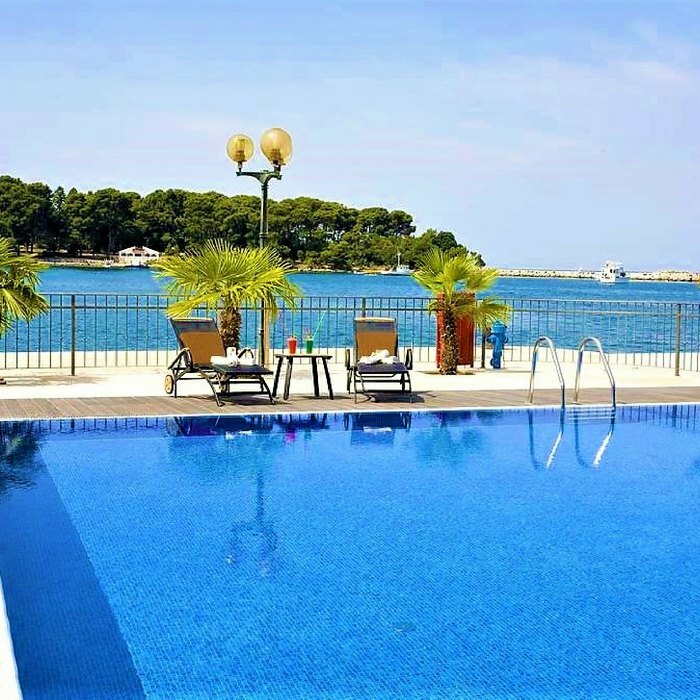 The hotel’s superb outdoor infinity pool has a spacious sun bed terrace where you can enjoy the seasonal Croatian climate under a shady parasol. 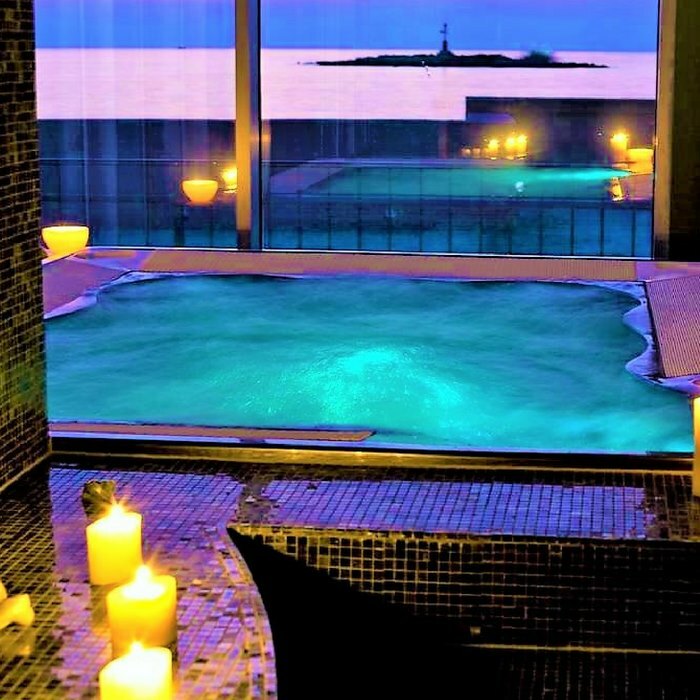 The on-site luxury Spa offers relaxing massage treatments and a choice of sauna. There is a wide range of active outdoor pursuits to enjoy in Porec. Trekking, cycling, karting can easily be combined with aquatic activities like diving, sailing, jet skiing, windsurfing and fishing. The nearest beach is approximately a 10 minutes stroll from the Grand Hotel Palazzo.